Collects Amazing Spider-Man (1963) #97, Howard The Duck (1976) #8, Iron Man (1968) #128, New Mutants (1983) #45, Alpha Flight (1983) #106, Uncanny X-Men (1981) #303, Incredible Hulk (1968) #420, Amazing Spider-Man (1999) #36, Captain America (2002) #1, Astonishing X-Men (2004) #51, Ms. Marvel (2015) #13, Champions (2016) #24 and material from Captain America Comics #2, Amazing Spider-Man (1999) #583. 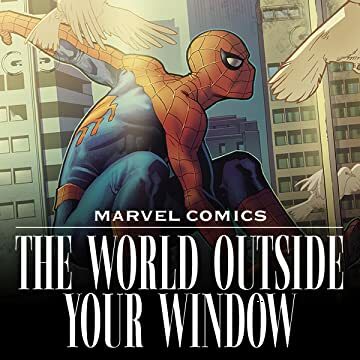 The Marvel Universe has always reflected the world outside your window — from the moment Captain America charged into battle in World War II, to the present day! 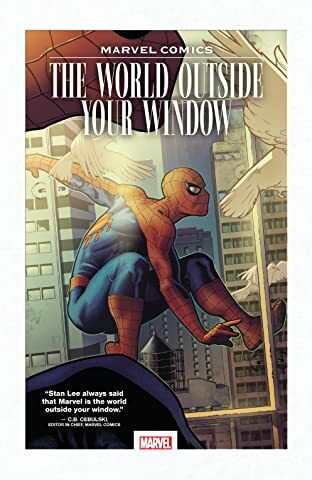 Marvel’s characters face relevant and real-life issues alongside their extraordinary adventures — from grappling with alcoholism, to participating in politics, to celebrating diversity and everything in between! These powerful stories from Marvel’s 80-year history feature iconic heroes tackling heavy-hitting subjects including drug abuse, teen suicide, HIV, terrorism, school shootings and more.